Welcome crafters! And happy September!! Woohoo! It’s only three months until Christmas!! Sorry to those that I know have shocked lol. We had fun again last week and loved all the entries, did you see them? If not, see last week HERE. 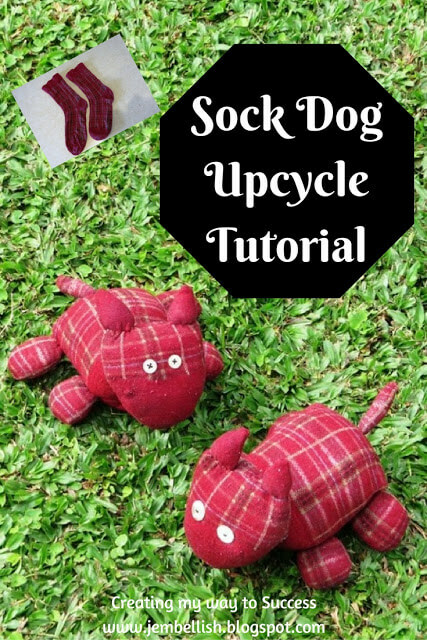 Domenica picked this cute Sock Dog Upcycle Tutorial from Creating My Way To Success, gosh I love her blog!! So inspiring! 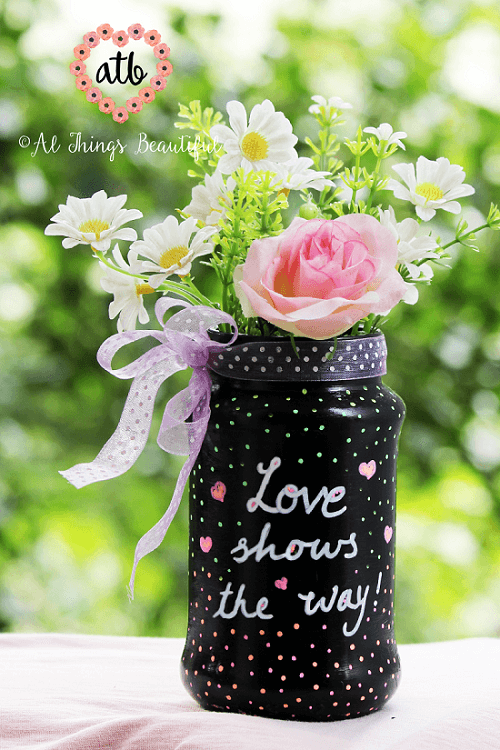 My favorite post from last week is this beautiful mason jar from Al Things Beautiful. She used some really awesome markers! Check it out! Have a wonderful Labor Day weekend, Denise!